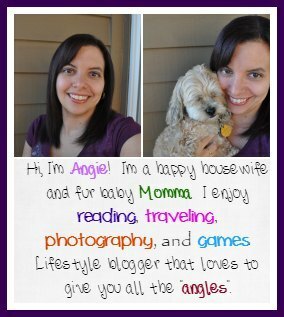 It’s time for another cash event around here and I couldn’t be more excited. In the Oh! 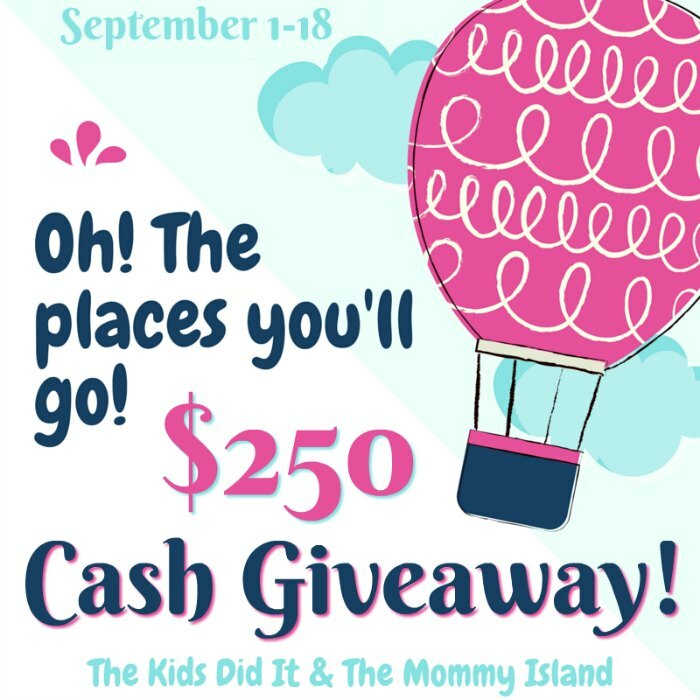 The Places You’ll Go Cash Event, you have the chance to win $250 cold hard cash. Now, how great would that be? Check out all the details below and enter today!